Perfect for a large family! 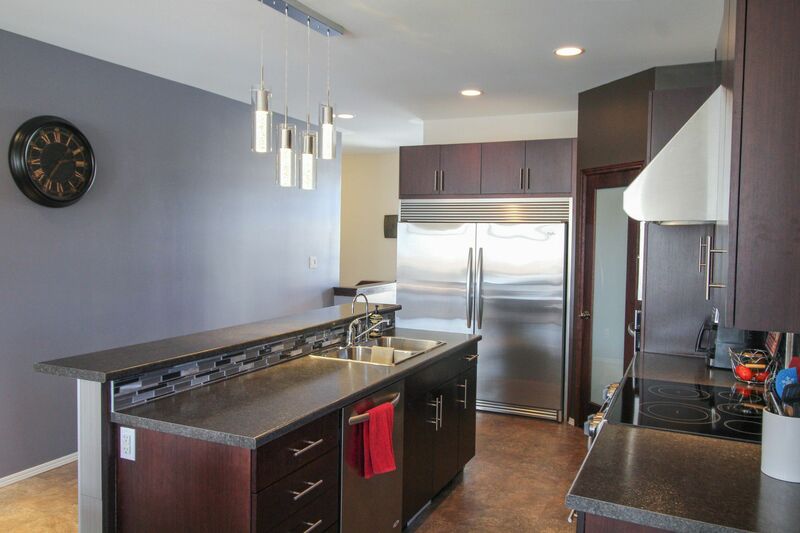 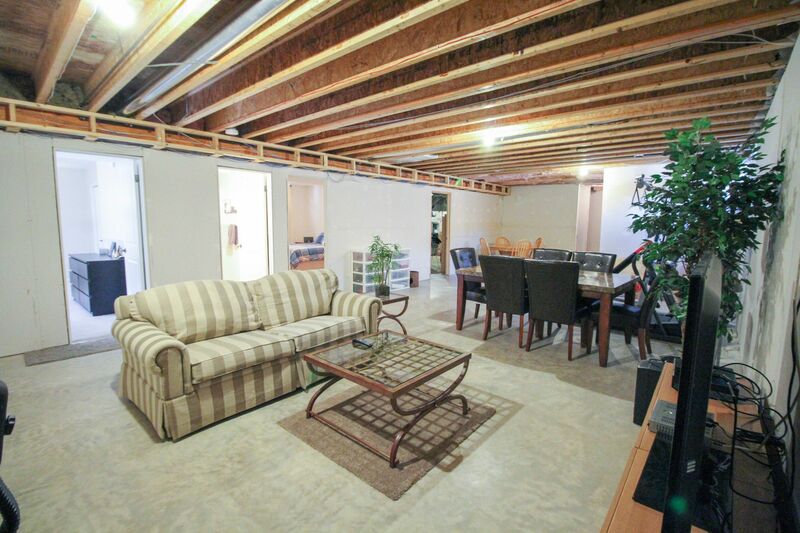 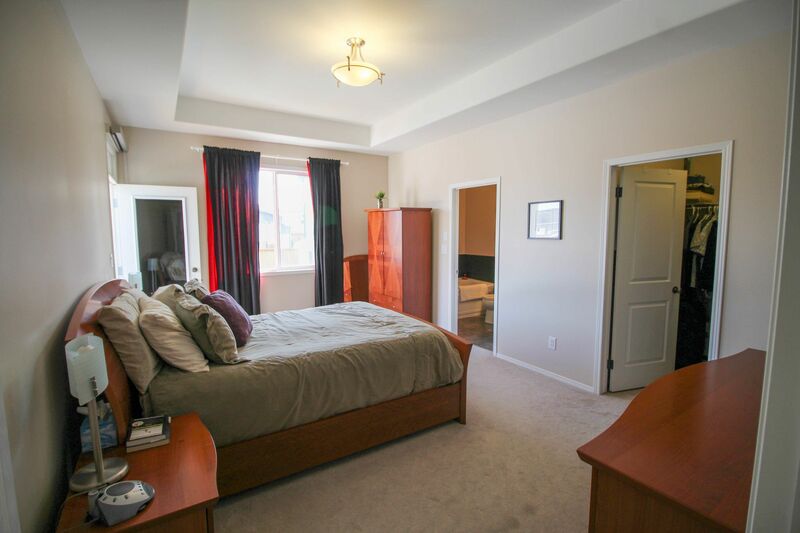 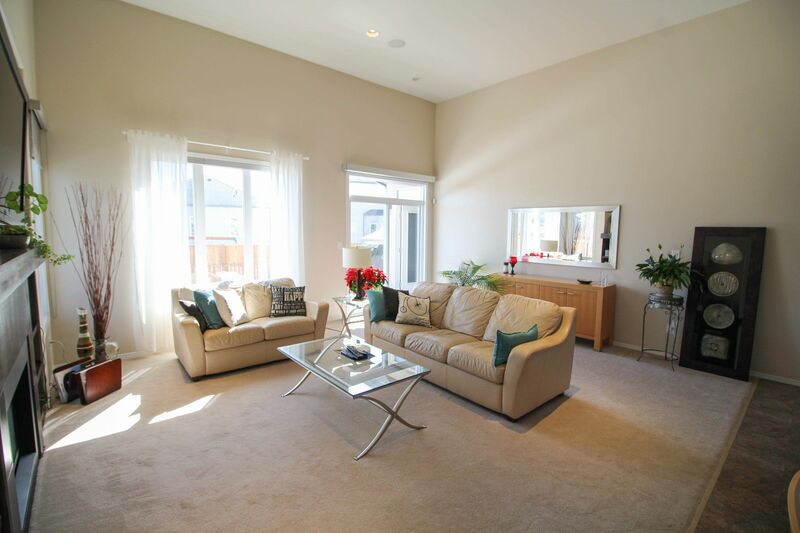 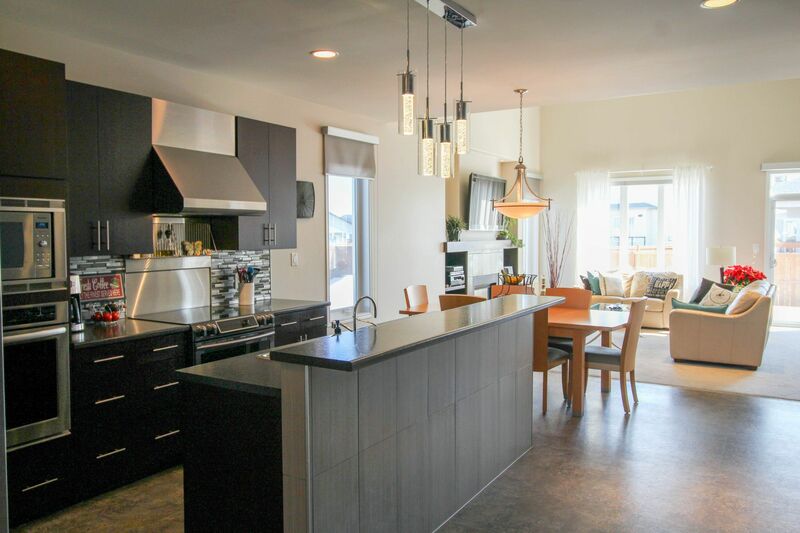 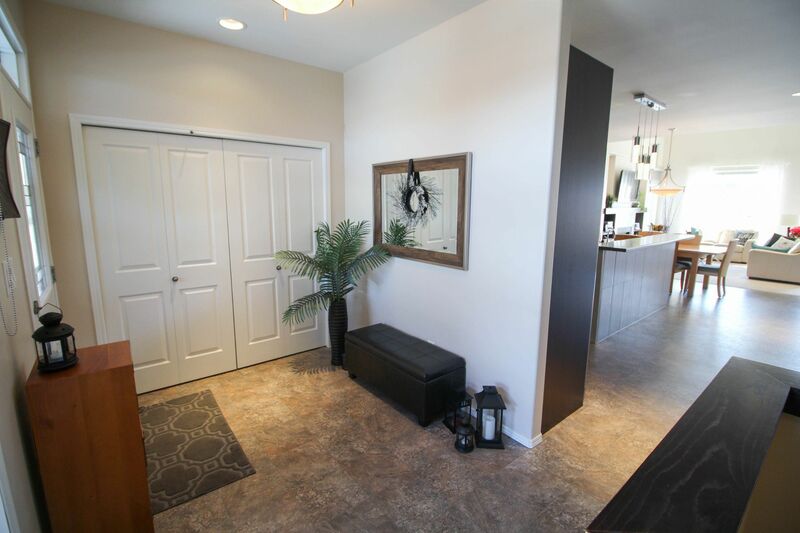 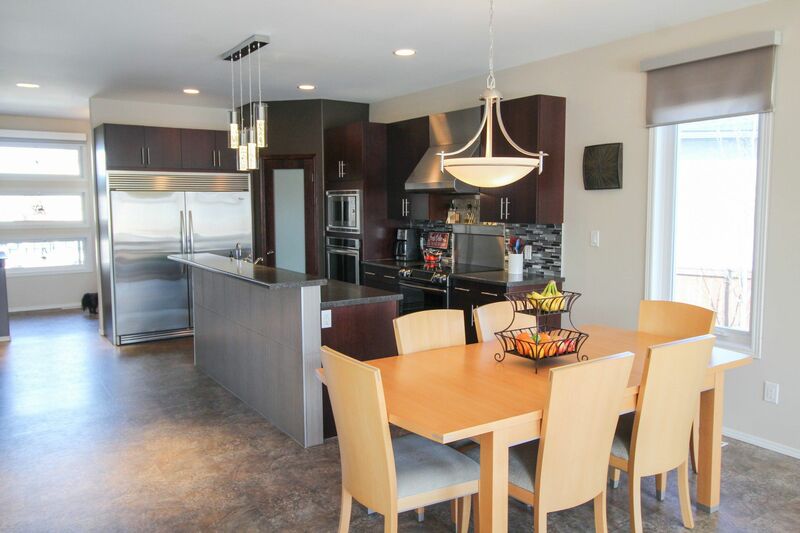 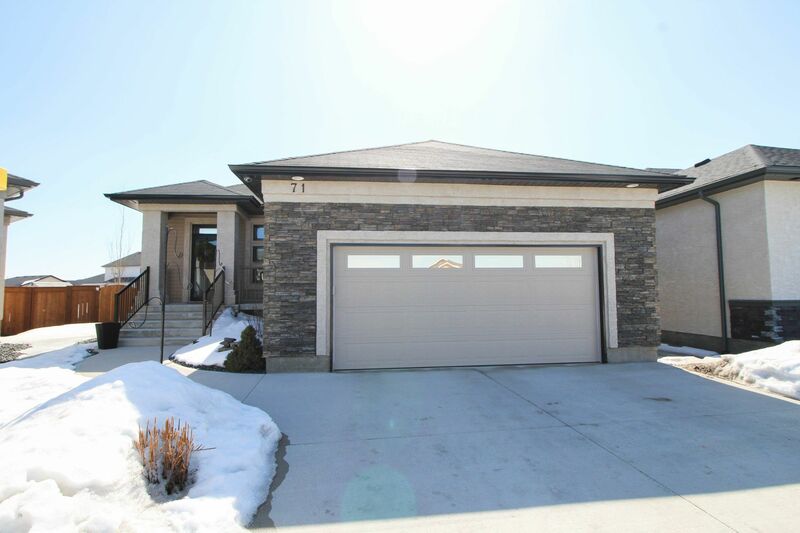 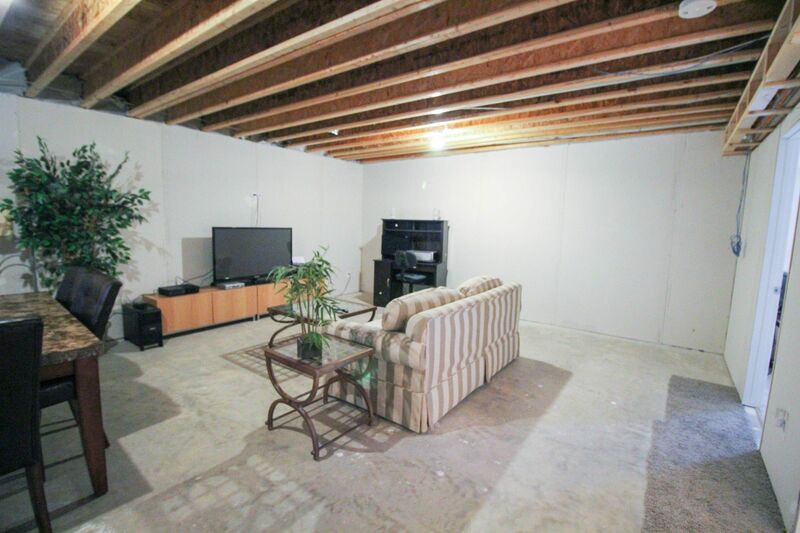 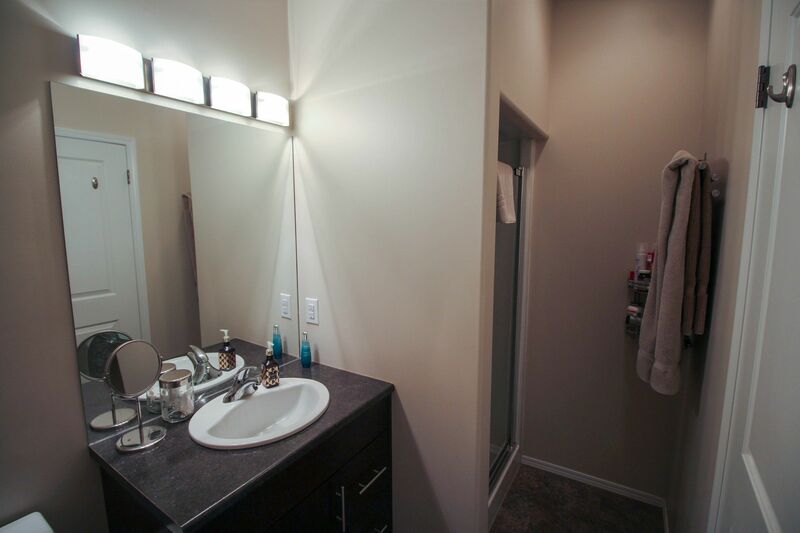 Gorgeous newer bungalow offers 4 spacious bedrooms on the main floor, + 2 more downstairs! 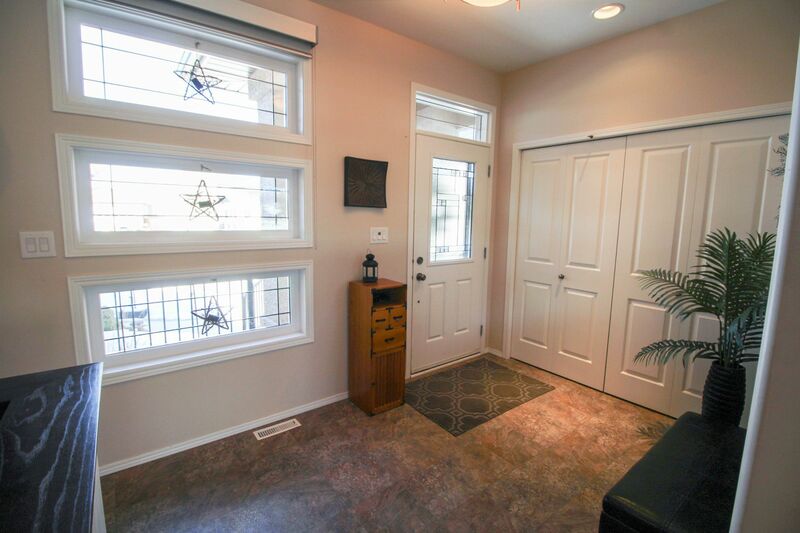 Greet your guests in the formal front entry, plus mudroom space off the garage. 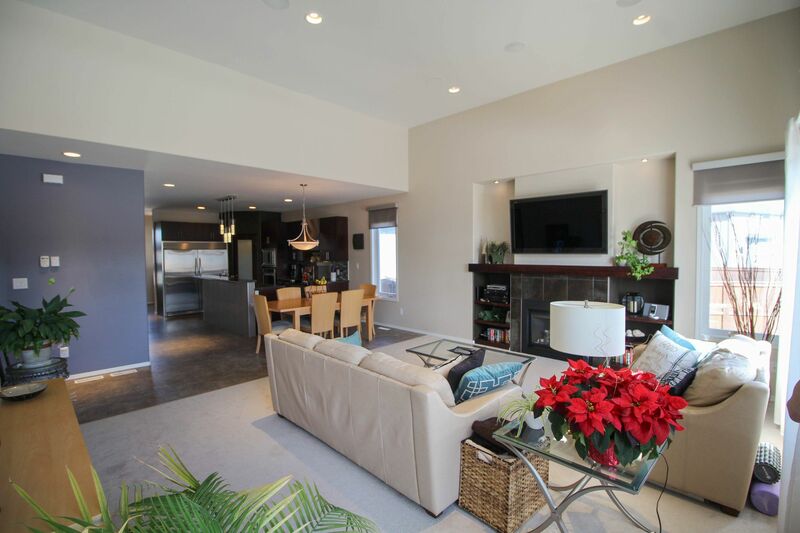 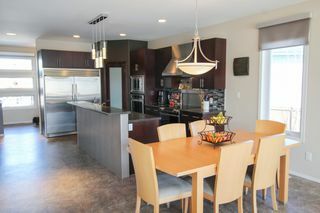 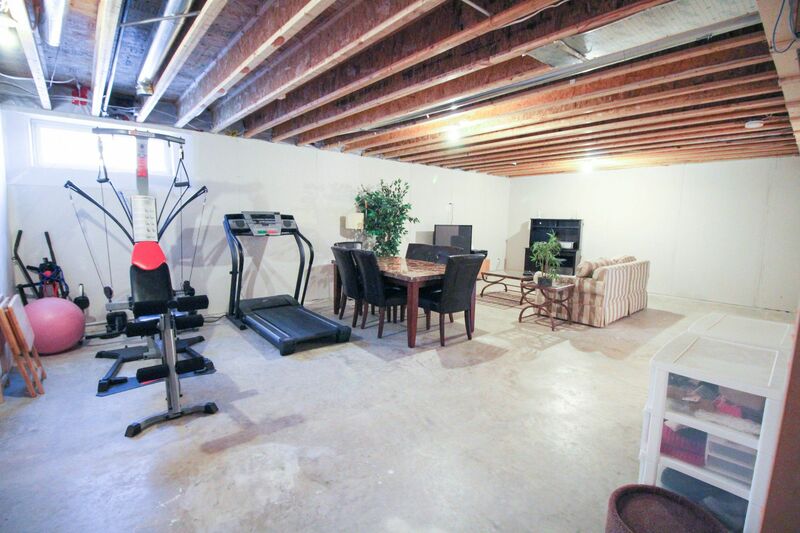 Fantastic open concept makes this a great space to entertain. 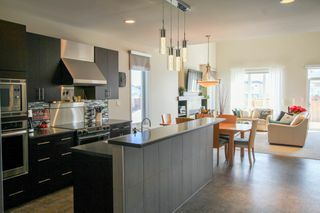 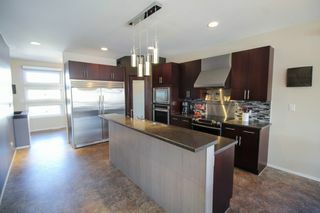 Amazing chef's kitchen boasts a full-size fridge-freezer combo, walk in pantry plus lots of cabinets & counter space, & built-in oven + range = two ovens!! 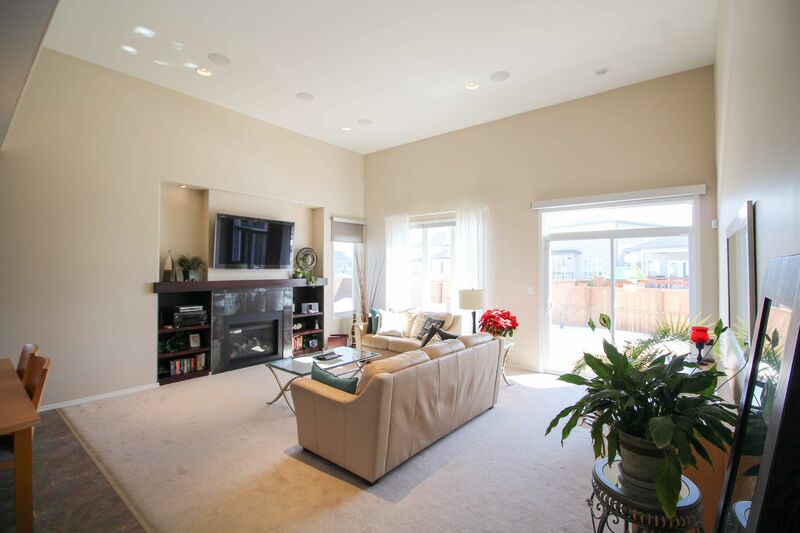 The great room is sure to be the heart of your home, with soaring ceilings, built-in speakers, & entertainment unit with fireplace. 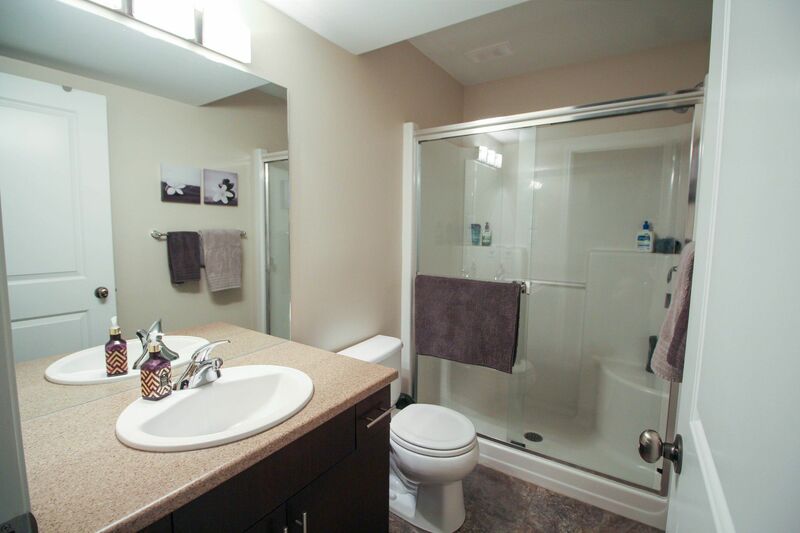 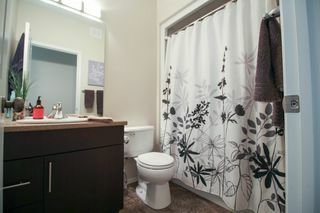 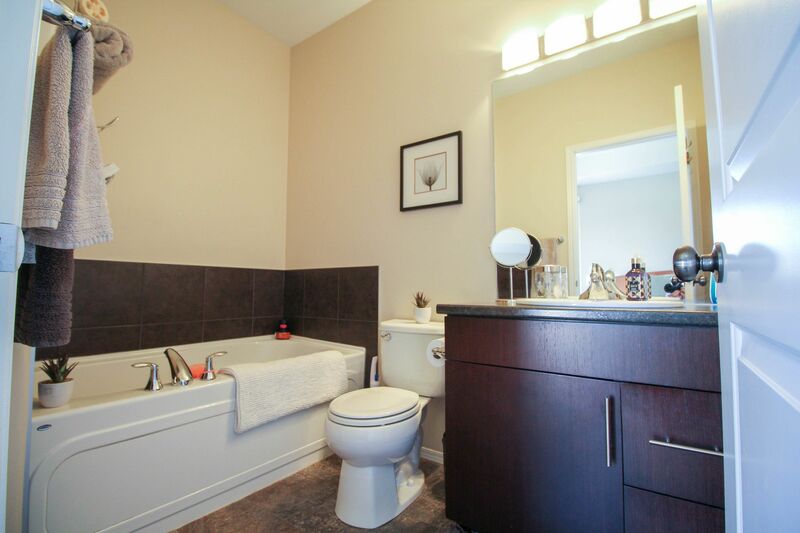 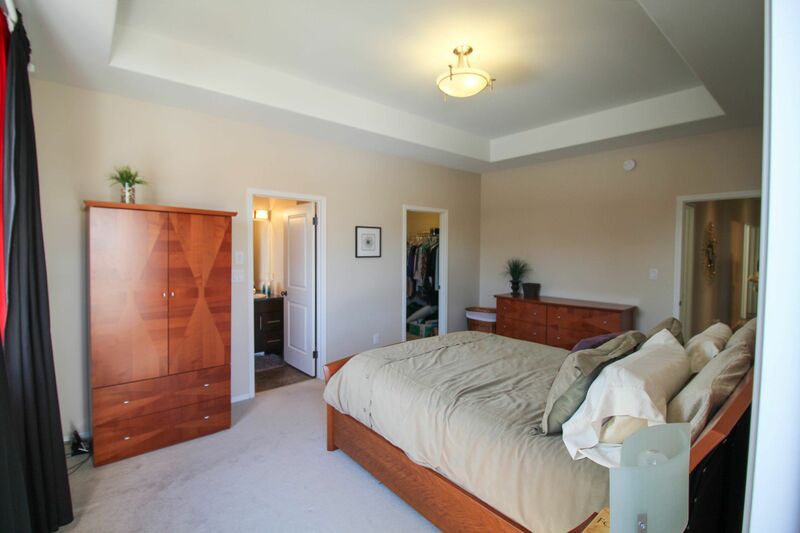 Spacious master offers a walk-in closet; ensuite featuring a jetted tub + shower. 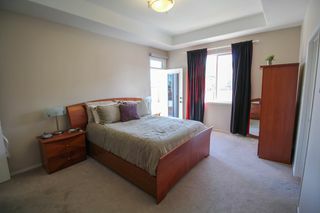 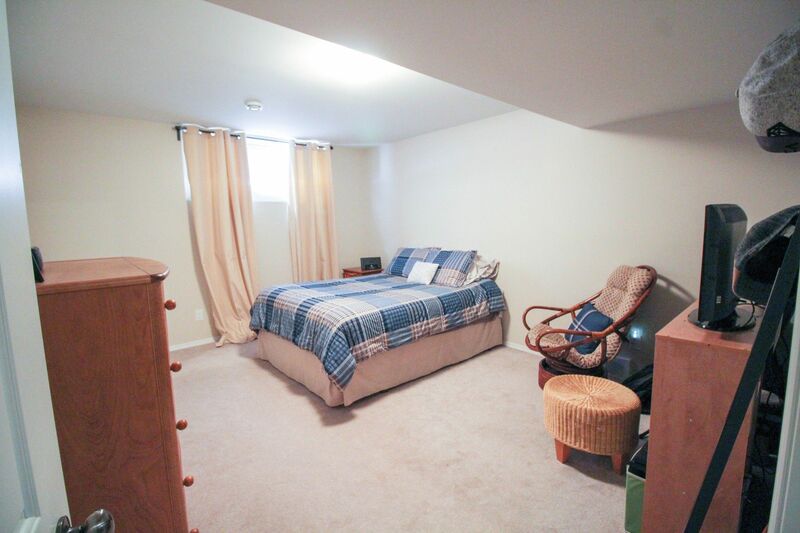 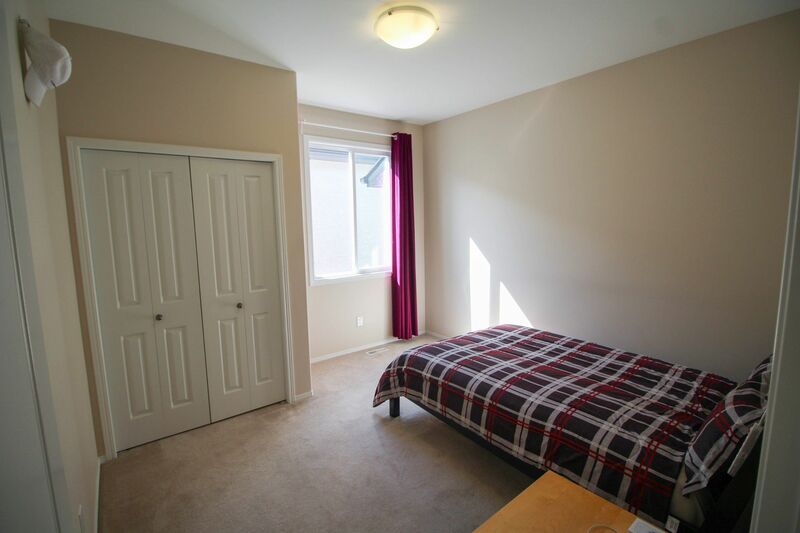 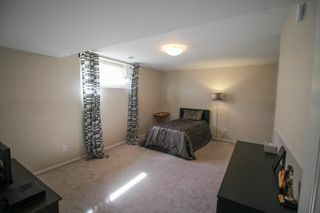 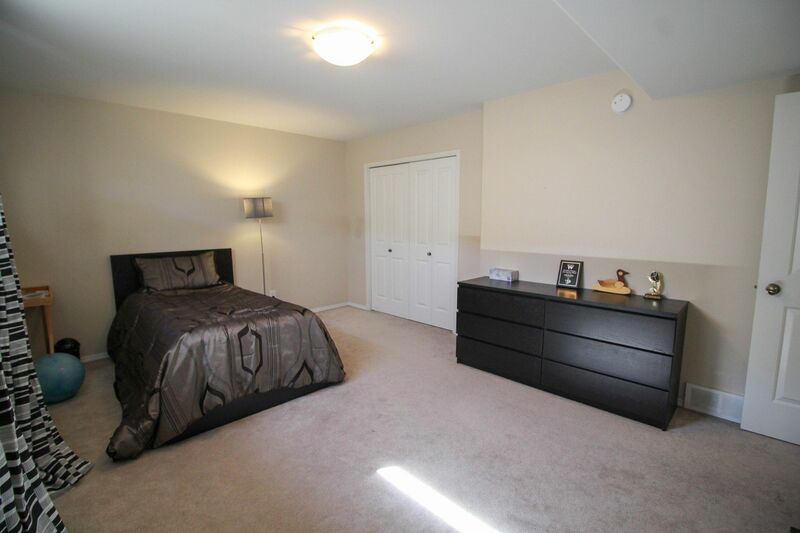 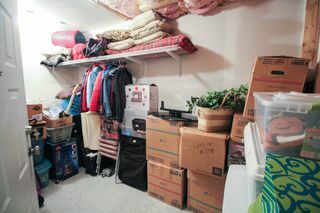 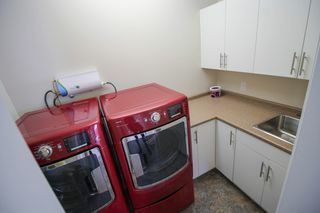 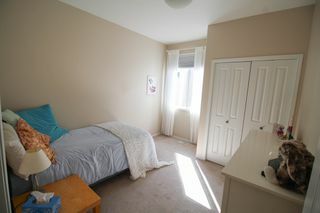 All the bedrooms offer great closet space, plus another full bath & main floor laundry. Awesome! 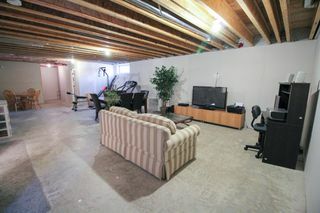 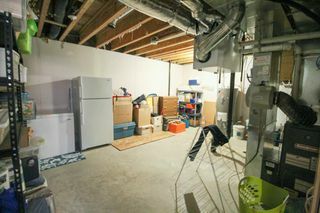 The basement is partially finished, with 2 fully finished bedrooms, & 3 piece bath with shower. Just the recroom to finish off & you're good to go! 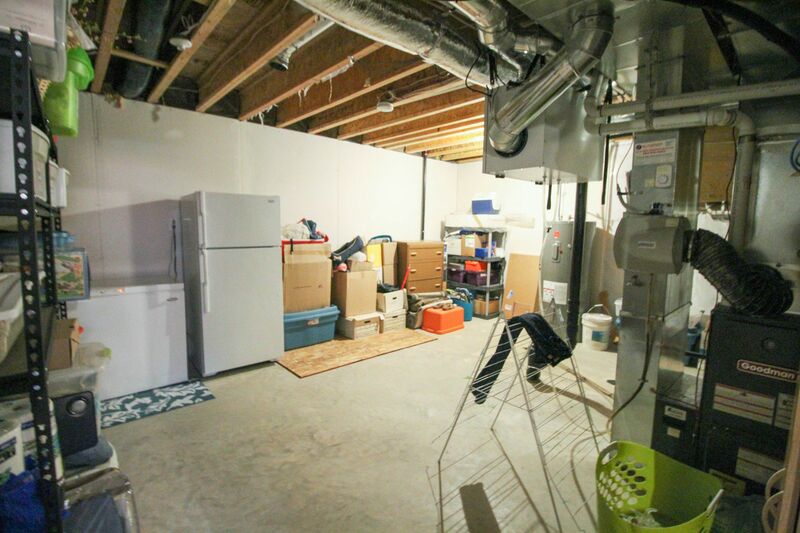 TONS of storage too! 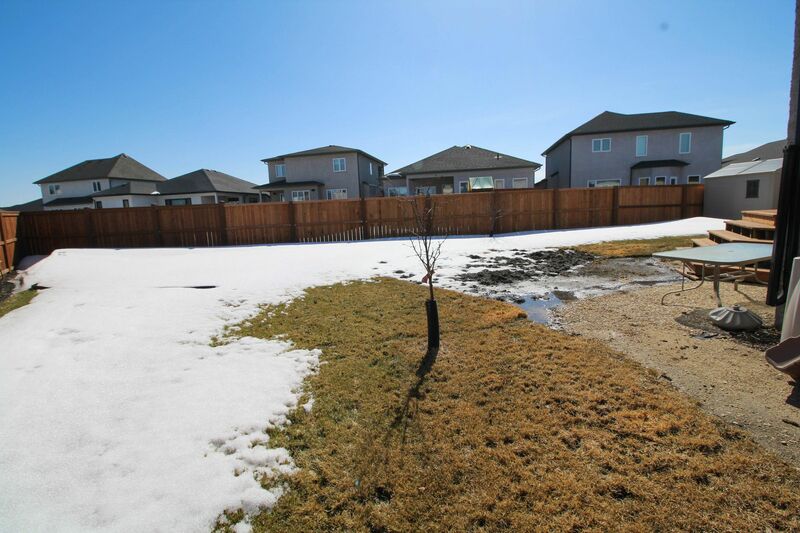 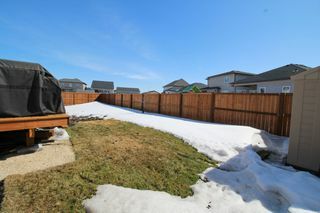 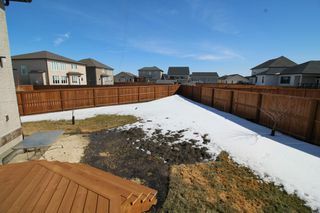 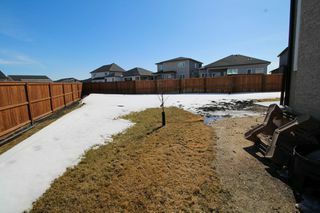 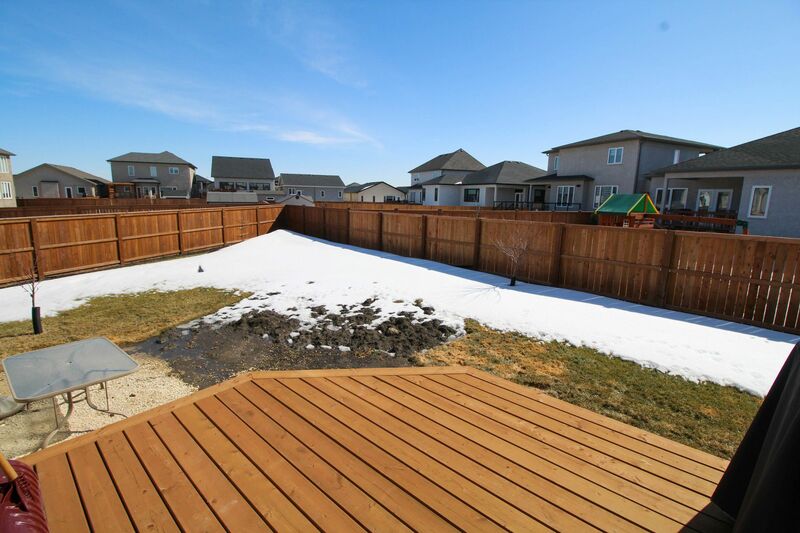 Fully fenced pie-shape yard w/deck & shed, nicely landscaped out front. 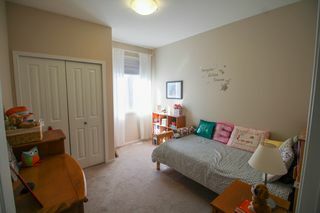 Great area with great parks! Don't miss this one!